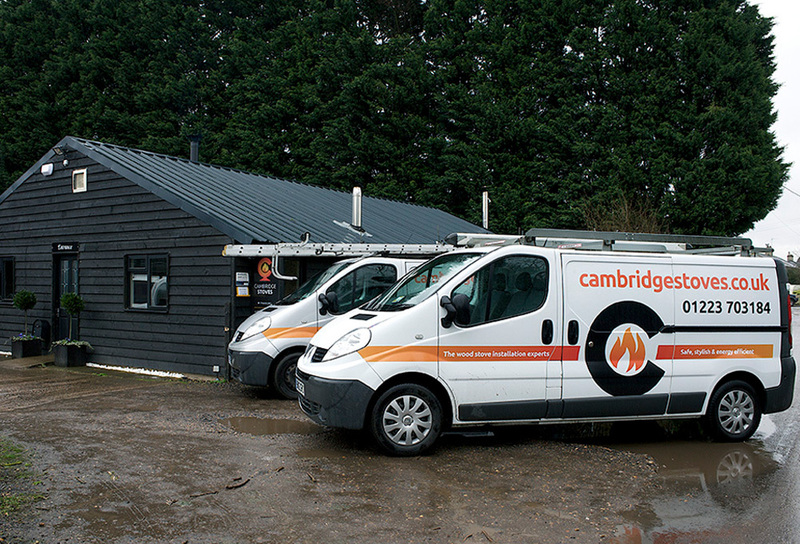 Cambridge Stoves is a small, family-run business based just north-east of Cambridge in the village of Lode. Our experienced team is led by brothers Nick and Tom, who are committed to providing a high quality service for our customers, ensuring we maintain our reputation for being professional and reliable. Visit our showroom where our friendly staff are on hand to offer expert advice and knowledge – whether you need advice on a particular wood burning stove, or would like a quotation for a bespoke installation, we will take the time to discuss your individual requirements. Absolutely delighted with our new stove! Thank you Cambridge Stoves – excellent customer service. Will be recommending you to all of our friends and family. Keep up the great work!